With summer more than half over, lift construction projects are continuing across northern New England. In Maine, a helicopter is being used for the latest concrete work on the new Spruce Peak Triple at Sunday River. The new Doppelmayr replaces a Borvig triple chairlift which failed in the summer of 2016. 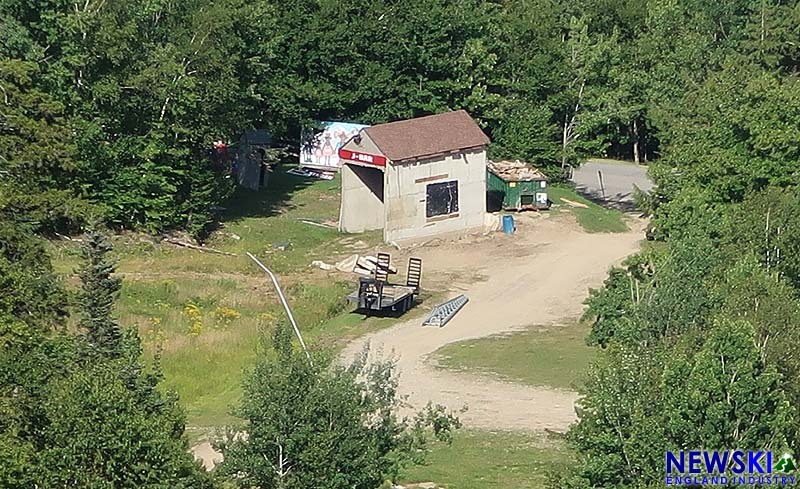 In New Hampshire, Pats Peak has recently taken delivery of chairs and the base terminal structure for its Peak Triple. The refurbished CTEC replaces the original Mueller double and will feature a loading carpet. 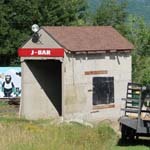 Waterville Valley has nearly completed the removal of the Pasture J-Bar. The 1966 Hopkins lift and adjacent conveyor will be replaced with two new Magic Carpets. Meanwhile, the United States Forest Service permit process continues on the proposed High Country T-Bar, which would replace the High Country double chairlift. Whaleback has announced concrete form work will commence next week for its West Side T-Bar. The refurbished Hall will service lower mountain terrain. 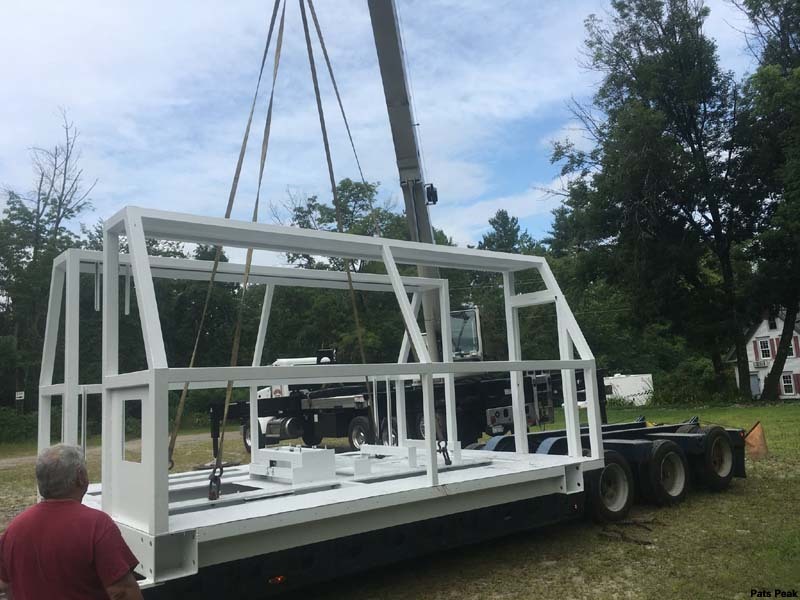 In Vermont, concrete work continues at Sugarbush, where two new lower mountain fixed grip quad chairlifts are being installed by Doppelmayr. Magic Mountain's Green Chair construction continues as well, as the area just took delivery of new communication line for the refurbished Borvig double chairlift.